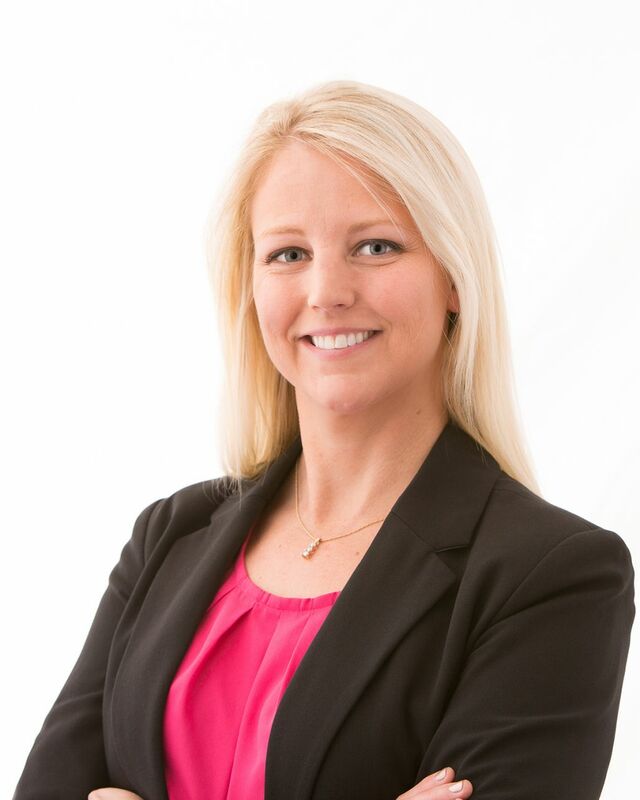 COLLINSVILLE, Ill. - April 25, 2018 - PRLog -- Leah Joyce, FIC®, CLTC®, of Collinsville, Ill, a Financial Associate with Thrivent Financial, recently earned the Fraternal Insurance Counselor (FIC®) designation granted by the Fraternal Field Managers' Association. The FIC® designation is awarded only to those who complete basic, intermediate and advanced training courses in fraternal life insurance and pass four exams. The courses cover life insurance underwriting, ethics, individual and family markets, total needs selling and advanced sales. Leah lives in Collinsville and serves Christians and their family members in surrounding communities by providing financial guidance and solutions to help them achieve their financial goals. Thrivent is a not-for-profit membership organization that helps Christians be wise with money and live generously. It offers its more than 2 million member-owners a broad range of products, services and guidance nationwide. For more than a century it has helped members make wise money choices that reflect their values while providing them opportunities to demonstrate their generosity where they live, work and worship. For more information, visit Thrivent.com (http://www.thrivent.com). You can also find us on Facebook (https://www.facebook.com/thrivent/) and Twitter (https://twitter.com/thrivent/).